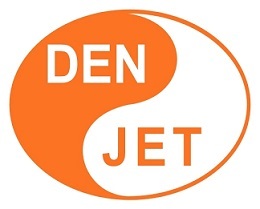 Manufacturer of Den-Jet Water Jetting Equipment specially for use on board vessels for removing damaged paint and rust prior to painting. Machines are ranging from 200 to 2000 bar and can be found on more than 7000 vessels. Made in Denmark with stock points in several ports around the world.